Who is much in motion, needs a functional glasses, which is reliable! 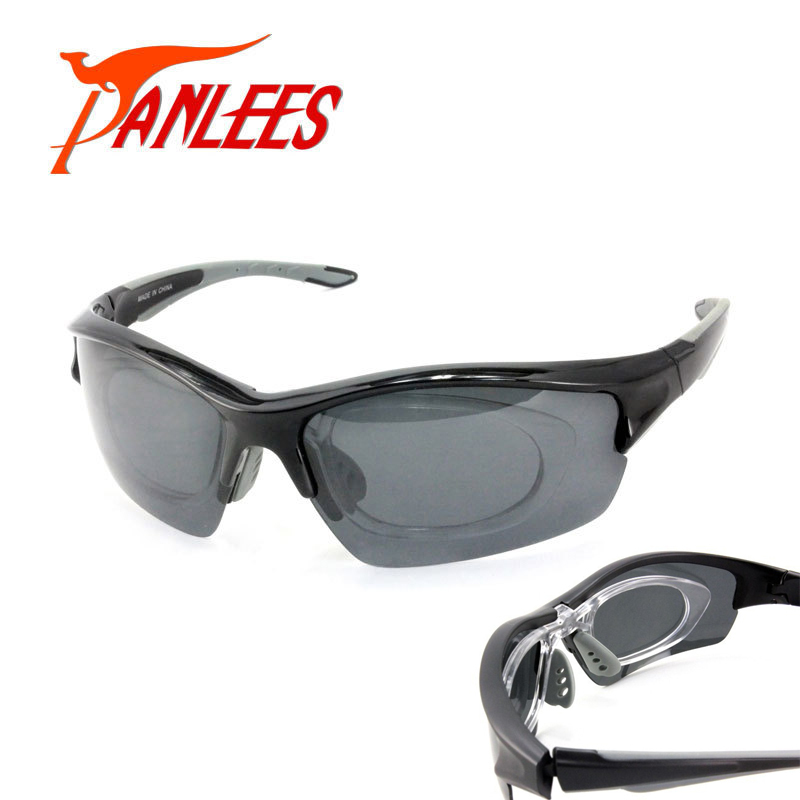 In addition to protection against drought and dust particles, dazzling light and UV rays, the glasses must offer a good, slip-free seat. 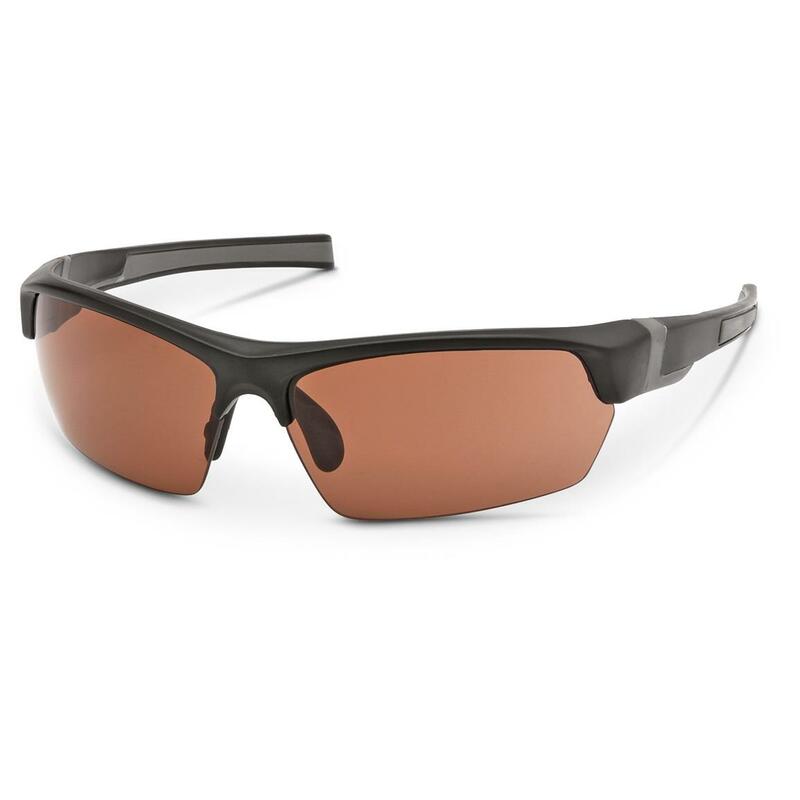 With us will find many sporting eyewear models for a wide range of demands and tastes! 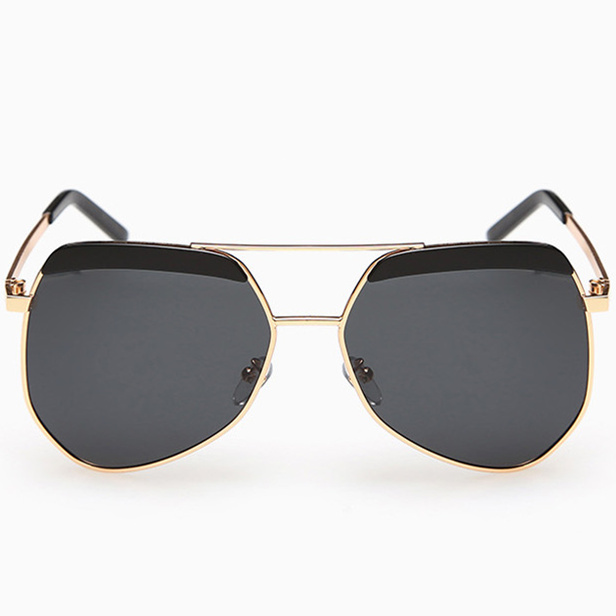 What should good glasses have? First of all, the fit is crucial. 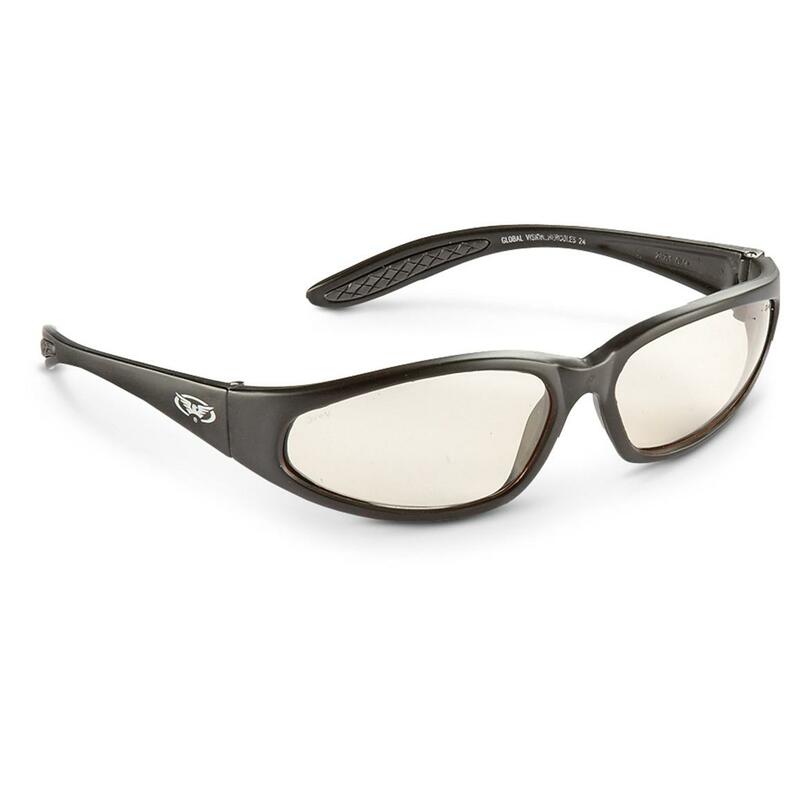 Sports glasses must close off and even when movement tight to function as wind and splash guard. Here to help rubber temple tips and a (adjustable) rubber nose bridge. 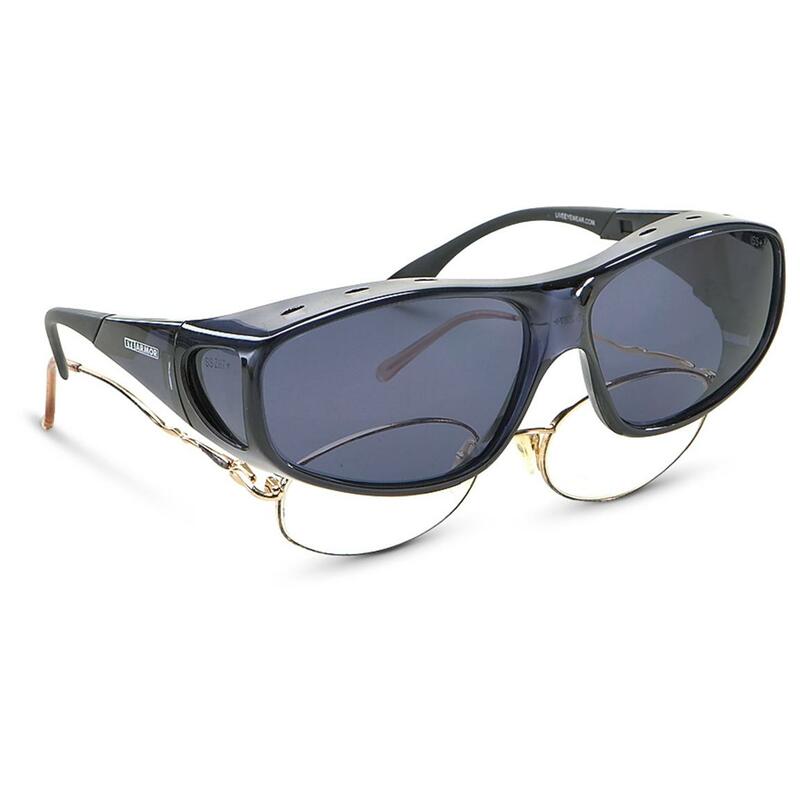 The glasses is particularly small or large, this also displays the product description, on some models you can also choose between different frame sizes. 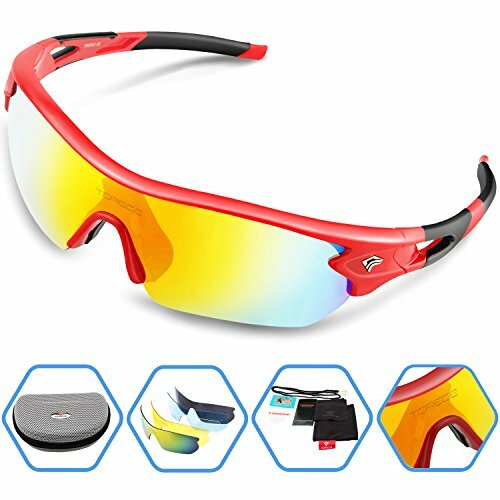 According to the area, impact-resistant glass can be important as protecting the eyes from low-hanging branches while cycling in the area. 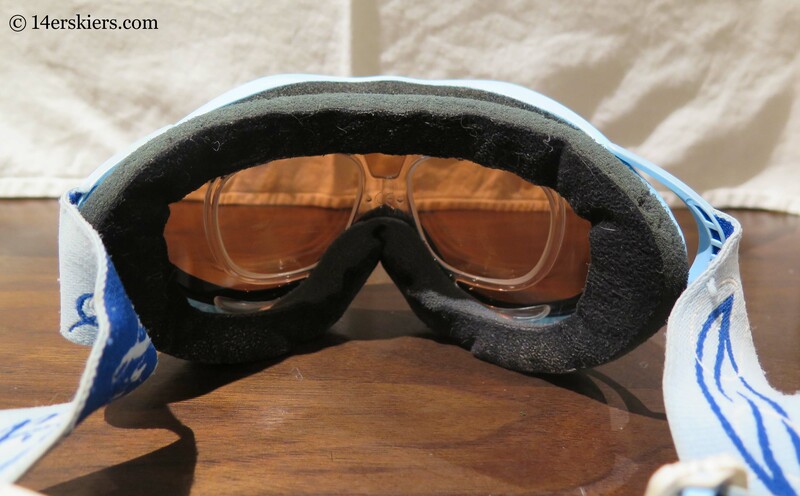 An anti-fog coating that prevents fogging of glasses or reduced is also handy. 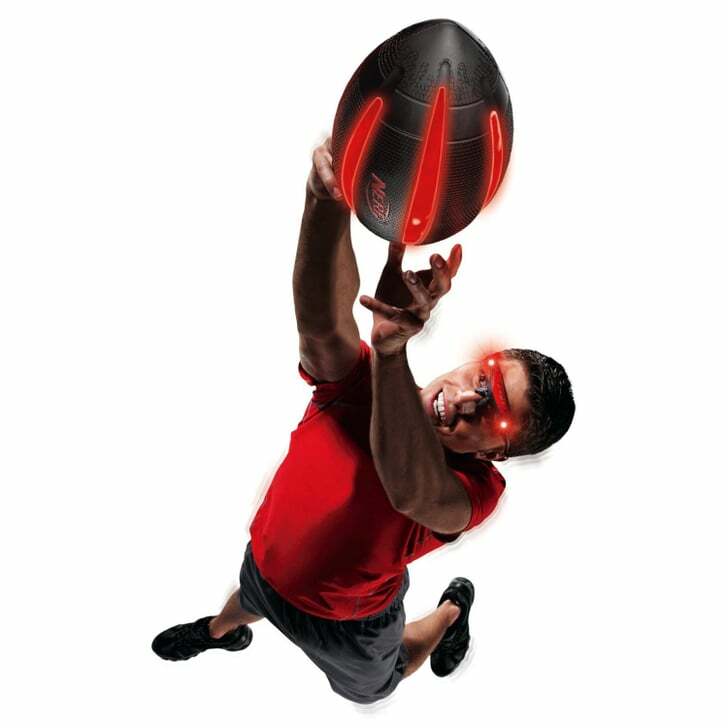 Anyone looking for a disk that can be used throughout the day for sunshine, cloudy weather or darkness should choose sports glasses with phototropic (self sound) disc. 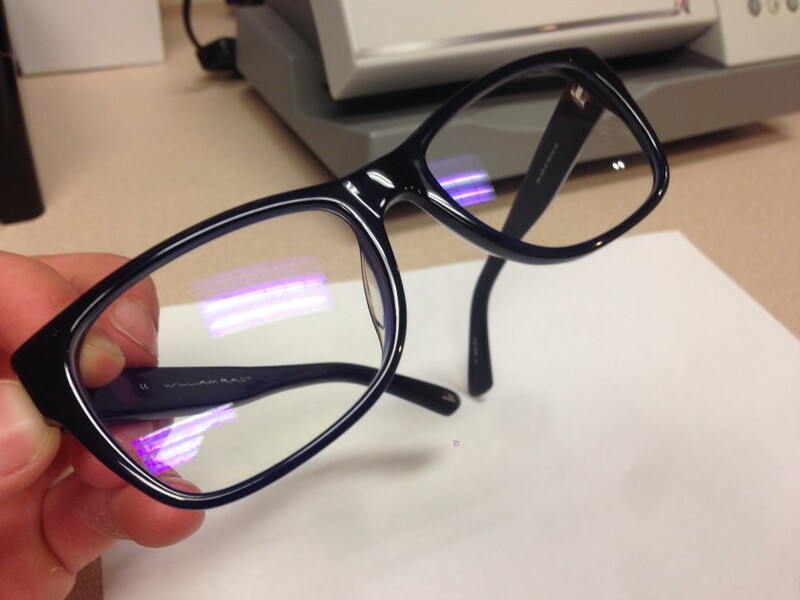 Photo chromic lenses cover several categories, according to the prevailing light conditions, the glasses sound by itself. 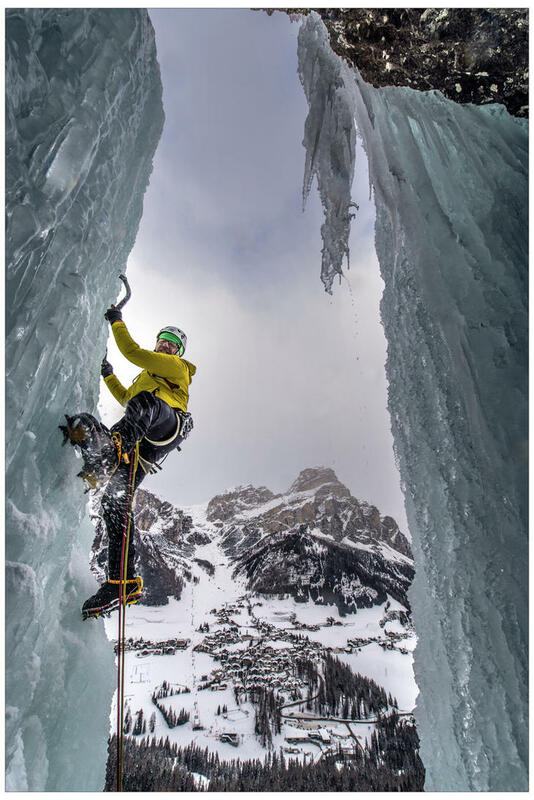 Just outdoor athletes benefit from phototropic discs: the glasses can be worn throughout the day and stopovers are not necessary to switch from glasses or glasses. 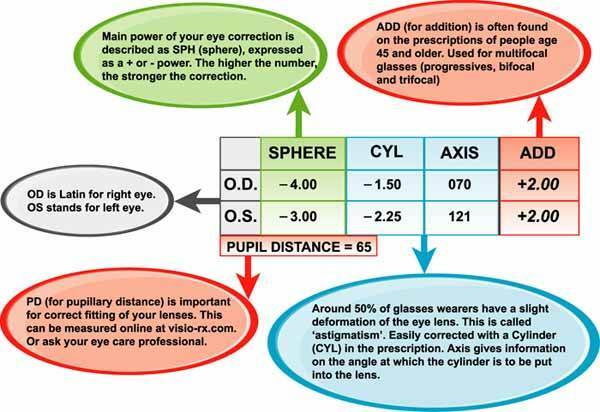 Based on the category, you can decide which disc is the best for your glasses!